What does the future hold for us? … No, we are not trying to act as visionaries, but rather to analyze the two great powers on which the economy of the planet revolves at the moment and, in the analysis, we find two large and powerful variables; on the one hand, technology and on the other, globalization. And what can we say about the information in bit format, which is handled and transmitted at great speed, driving globalization and giving new forms to economic systems. Without any doubt, privatization and deregulation are economic variables that have been revealed thanks to technological innovation and globalization without limit. Today, changes occur at such a speed that adaptation and the ability to change have become one of the added values ​​of brands. Change is synonymous with learning and companies that strive to design new systems that accelerate the learning process, enter into a dynamic without rest through which companies try to find the most effective marketing and advertising strategy, obviously in order to keep your income accounts in terms of prosperity. 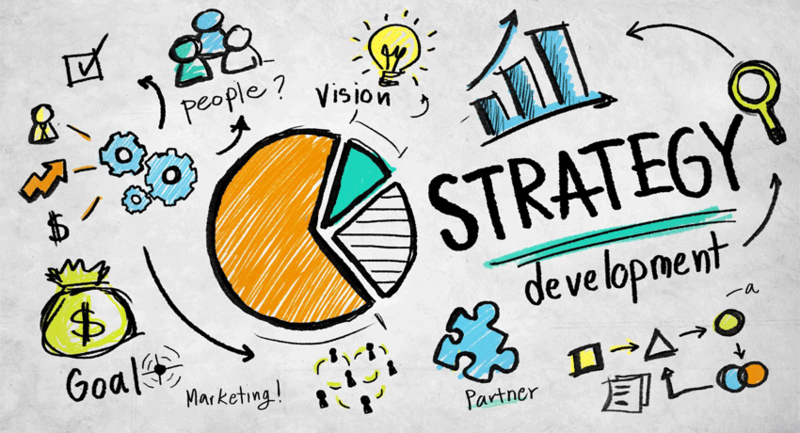 Are there really winning marketing strategies really? Quality seems to be the point of agreement between the different actors, however, quality is a concept of complex measurement since on the one hand it has many meanings and on the other, its analysis is complex for consumers. And, finally, the level of quality and competitiveness that brands reach each other in all markets is so high. The quality of customer service today is measured in terms of response speed, cordiality, training and conflict resolution; However, each person, by its unique and unrepeatable nature, defines quality in a different way, depending on the scenarios that arise. Yes, it is true that the strategists of reduced prices have worked for some brands, however it is convenient to keep in mind that it will not be only through low prices that loyalty and the growth of the number of clients will be achieved. Only by achieving the balance between competitive prices, product quality and customer service, users will begin to build brand loyalty. There are many brands that show their concerns, to see how as investments increase fewer objectives are obtained, this is due to fierce competition and mainly to errors in the application of marketing strategies. It is necessary to integrate all the tools, instead of planning a communication strategy based on the analysis of the tools separately. End the reminiscences of the past, with which brands must fight in order to complete the innovation process by which marketing and advertising have been transiting, especially since the arrival of social networks. Only by integrating customers into the design of the product, are more flexible and efficient proposals that give marketing the power to deliver more consistent messages. Only in this way the added value increases, the loyalty is consolidated and the brand will achieve its expected growth figures. The new marketing … is your company ready for the big challenge?